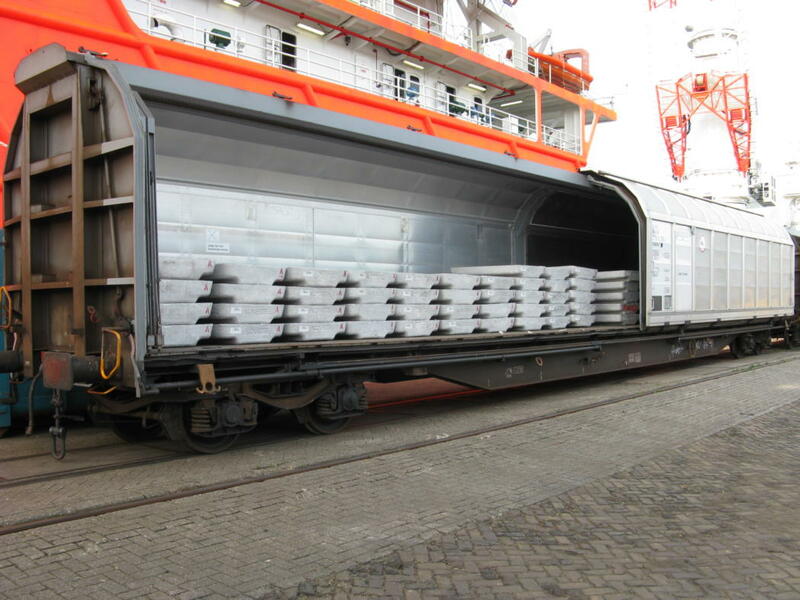 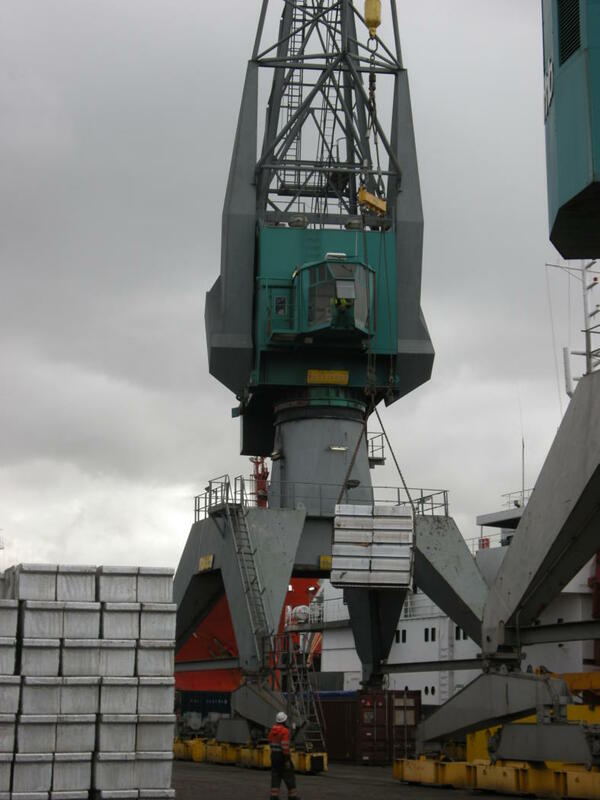 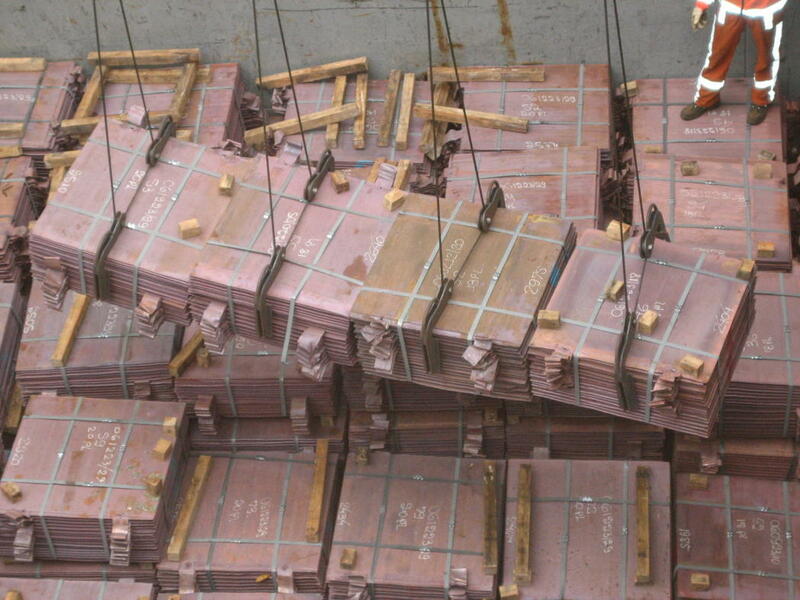 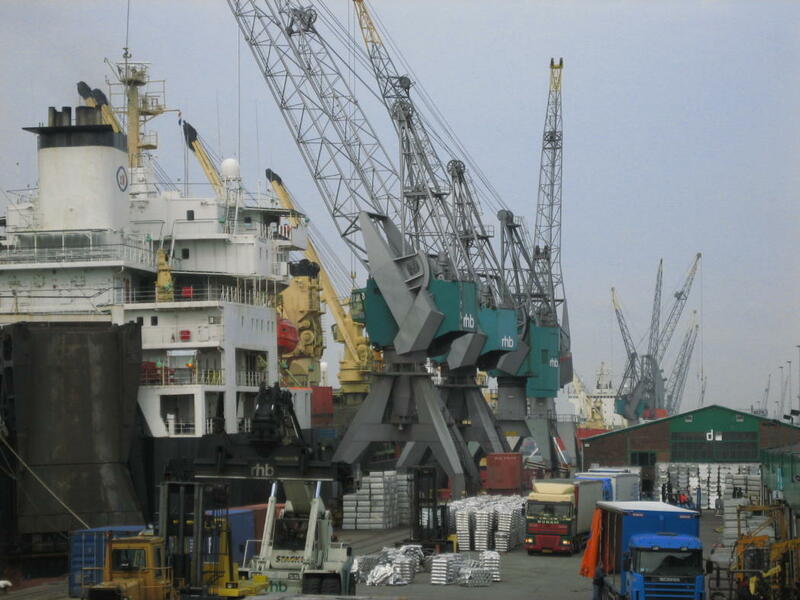 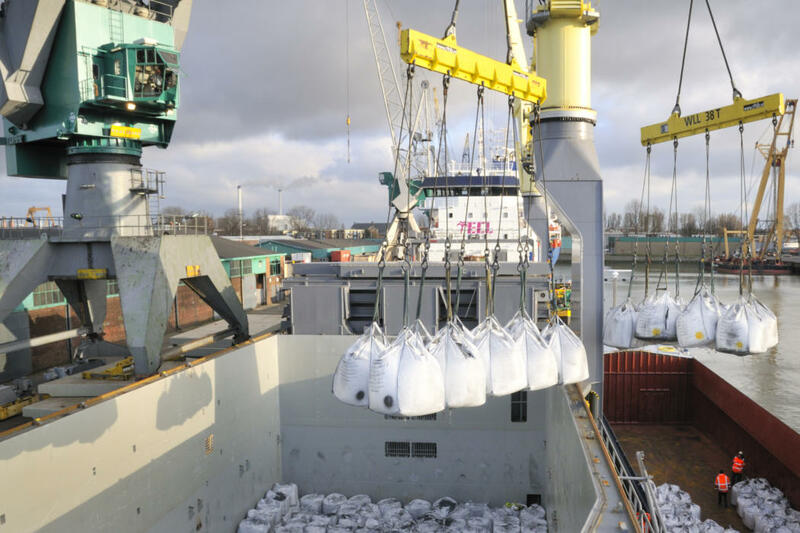 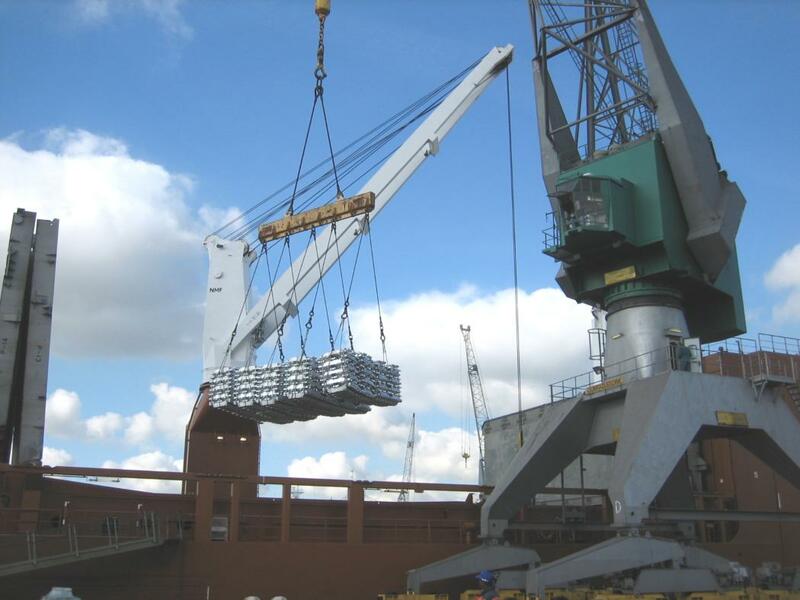 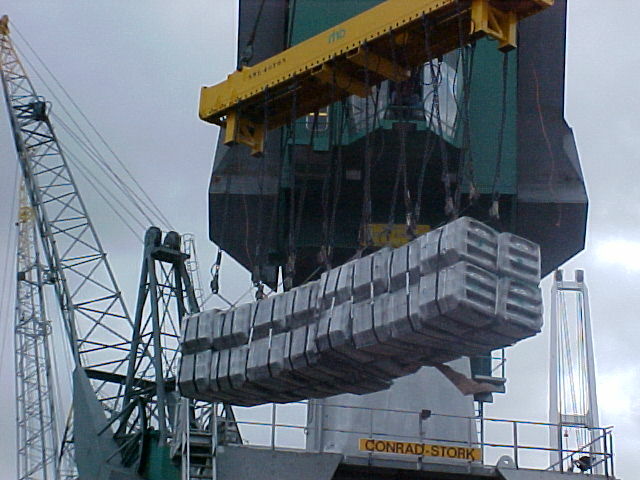 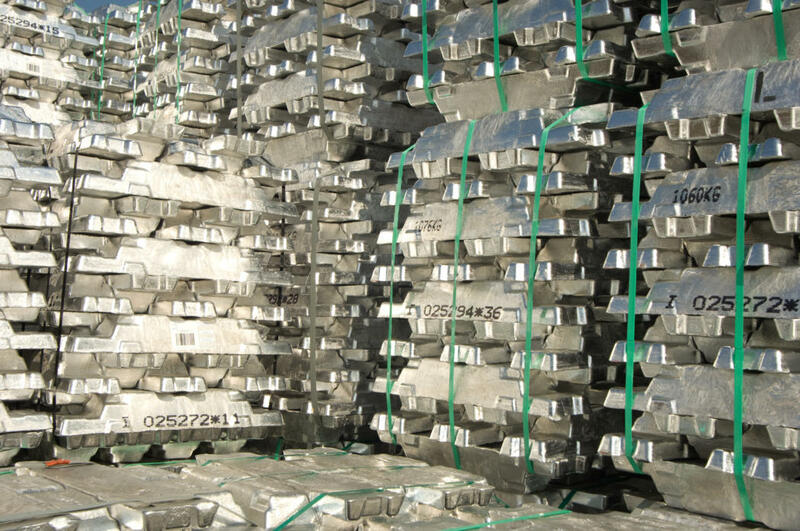 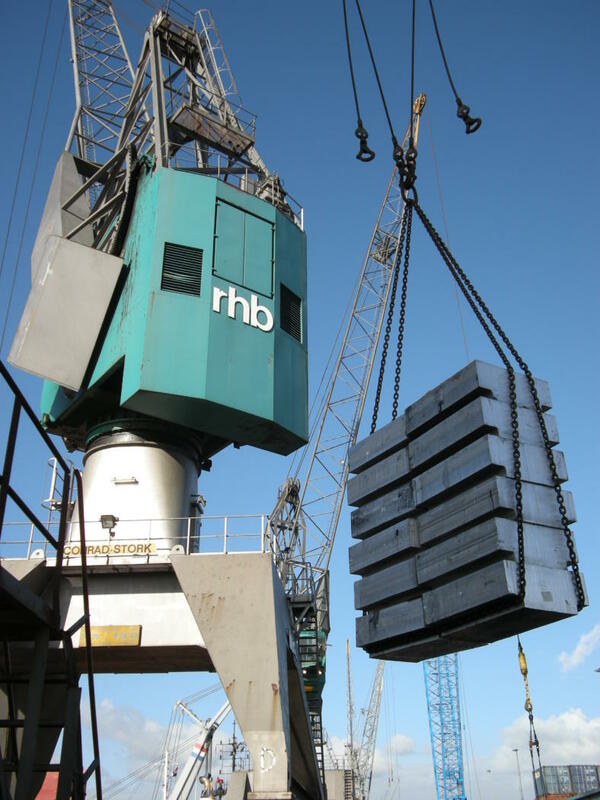 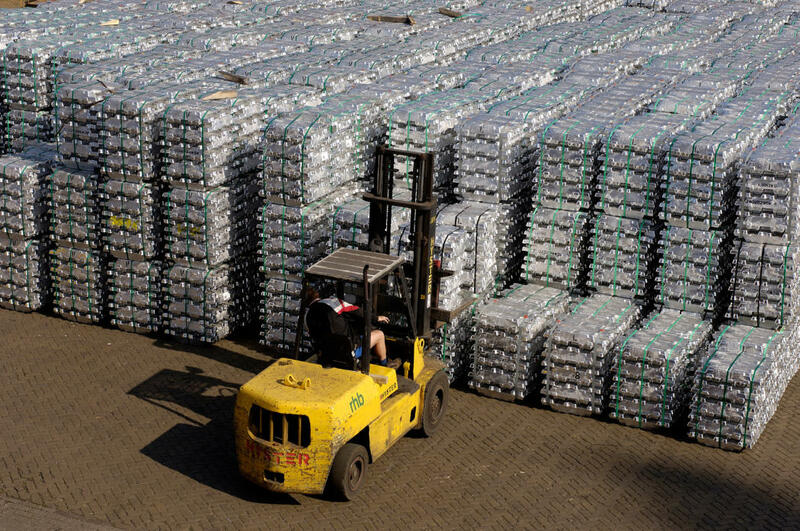 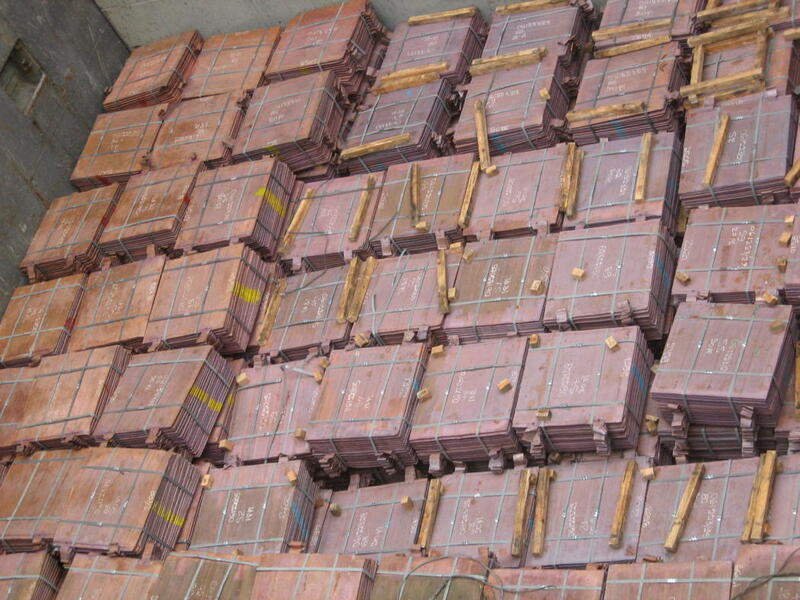 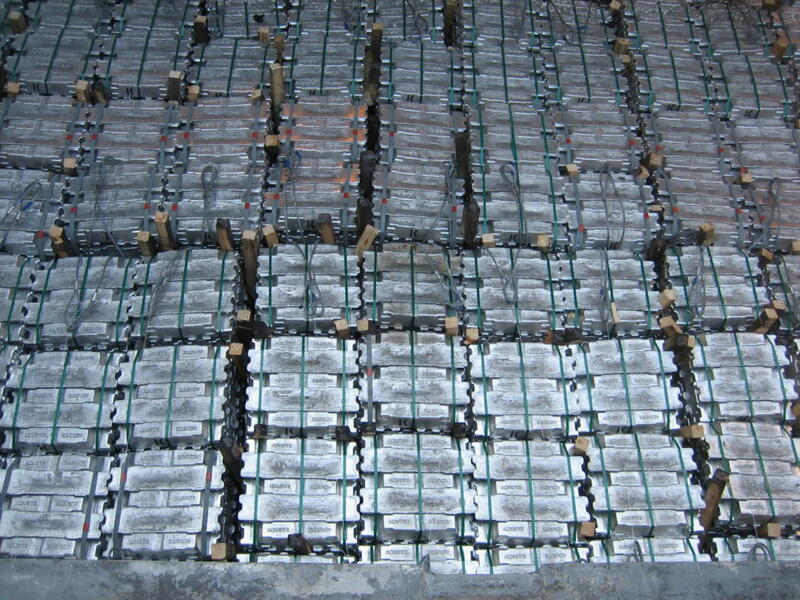 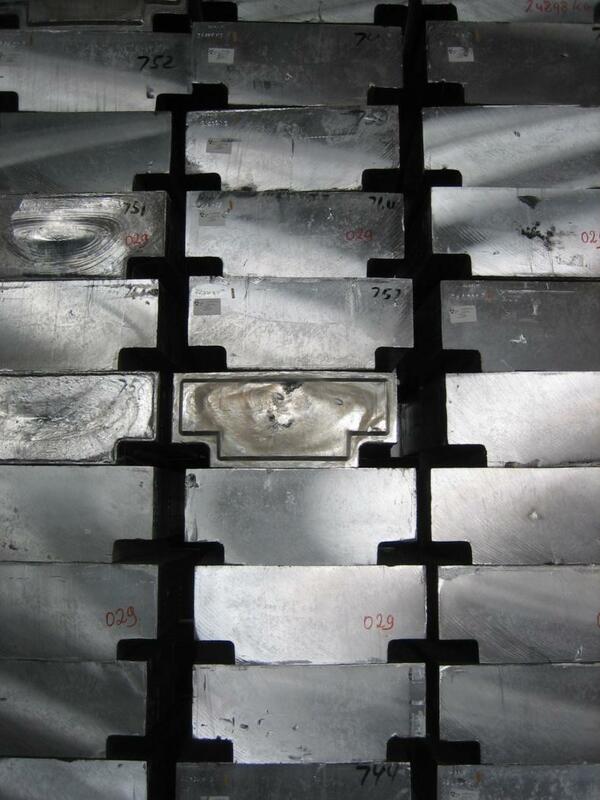 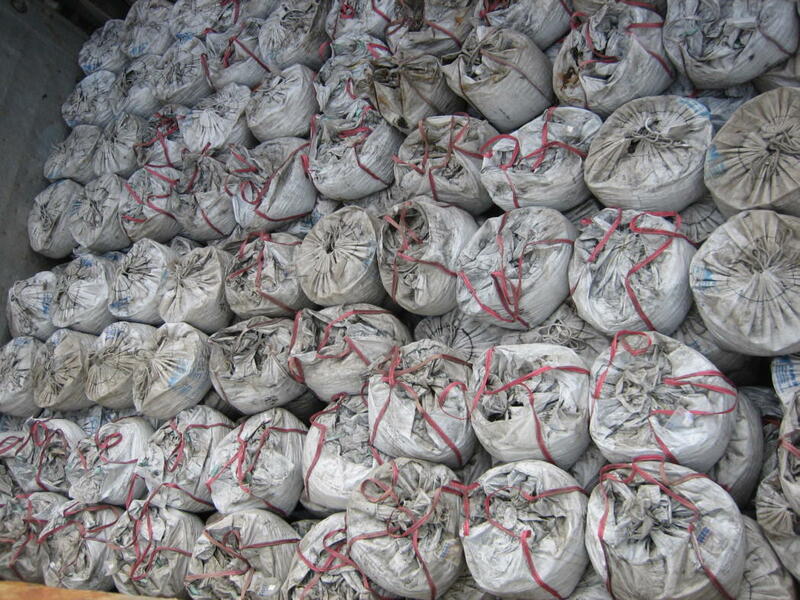 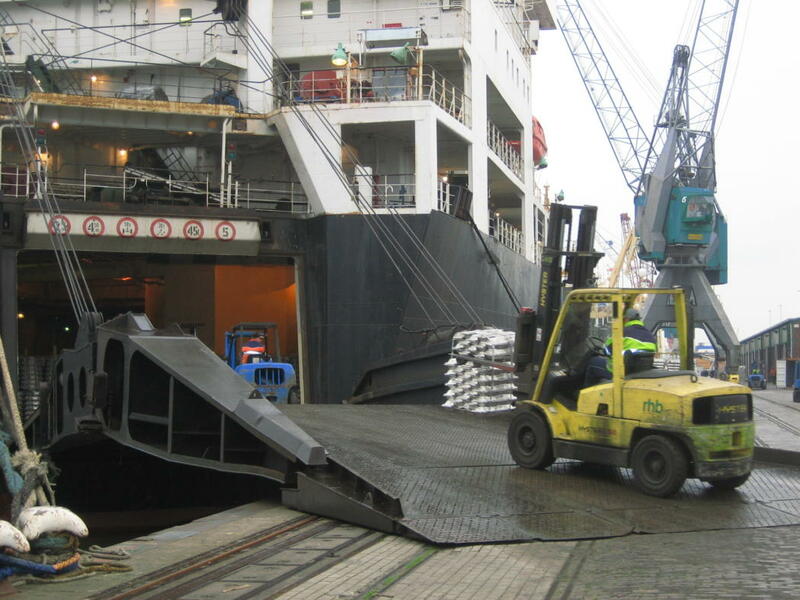 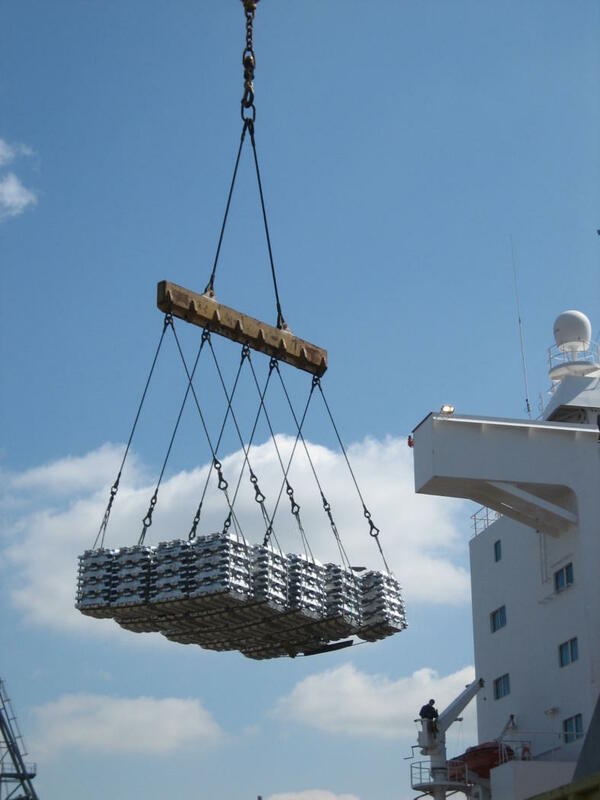 High speed discharging & loading of metals such as zinc, aluminium, copper, nickel and lead or ferro alloys such as ferro silicon and ferro manganese is one of the specialties of RHB Stevedoring & Warehousing Rotterdam. 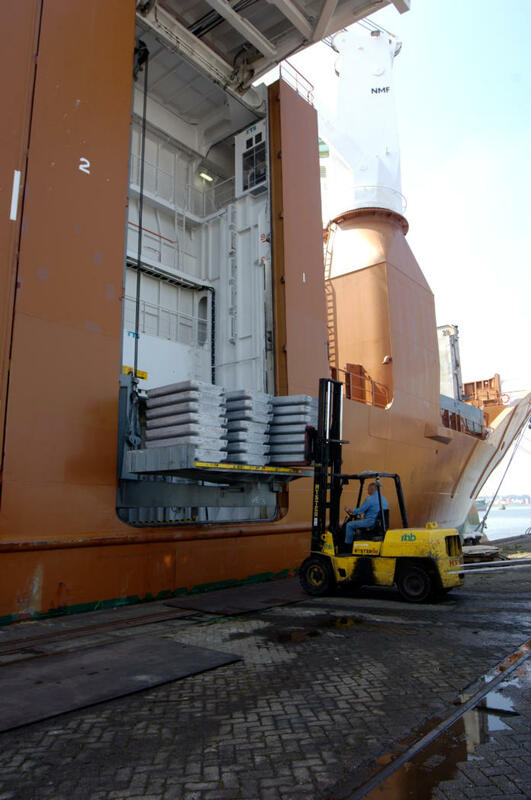 Besides conventional vessels we also handle sidedoor vessels and RO/RO vessels via the quarter ramp. 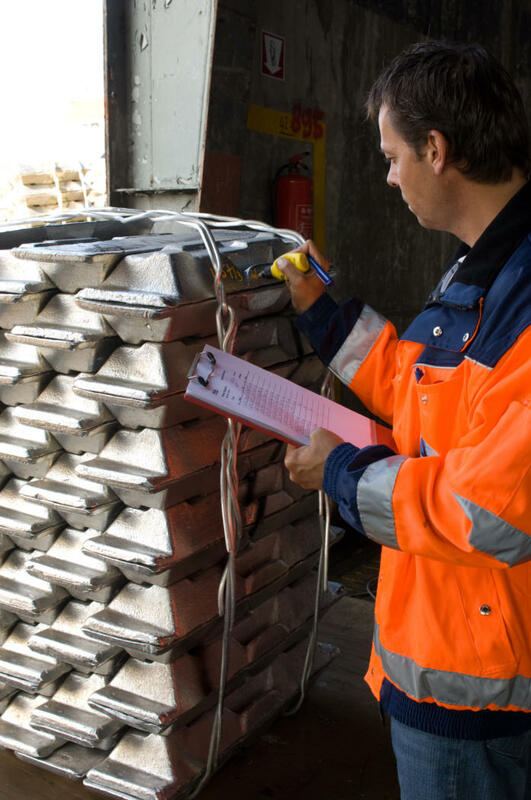 It is possible to weigh these goods using our various electronic scales which have a capacity of 3 or 6 tons, or using our 70 tons weighbridge which can weigh according to the SOLAS / VGM rules. 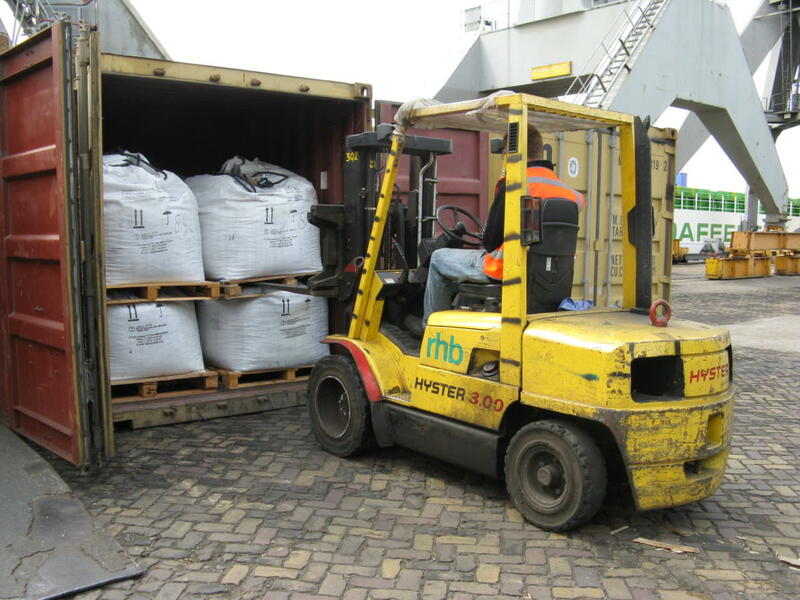 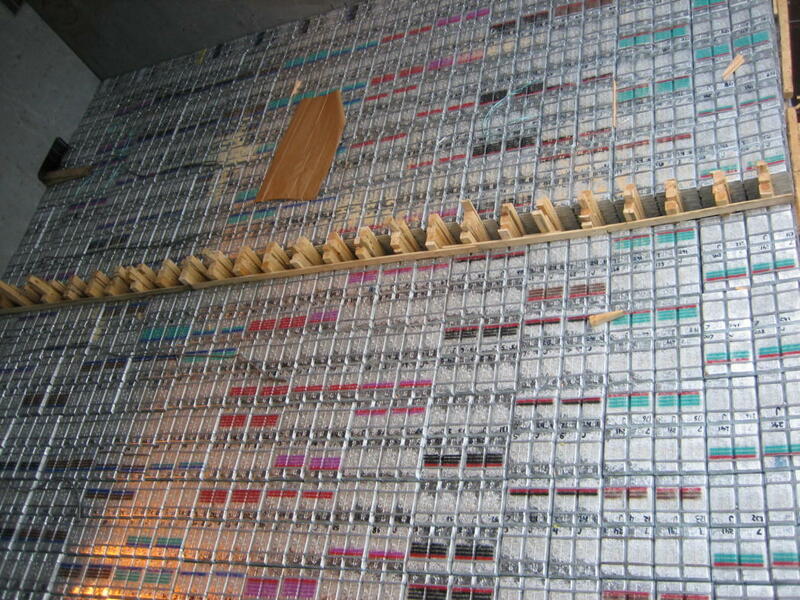 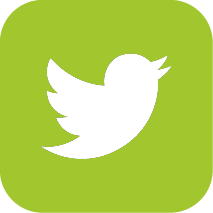 The goods can be stored in our open storage area or in our L.M.E. 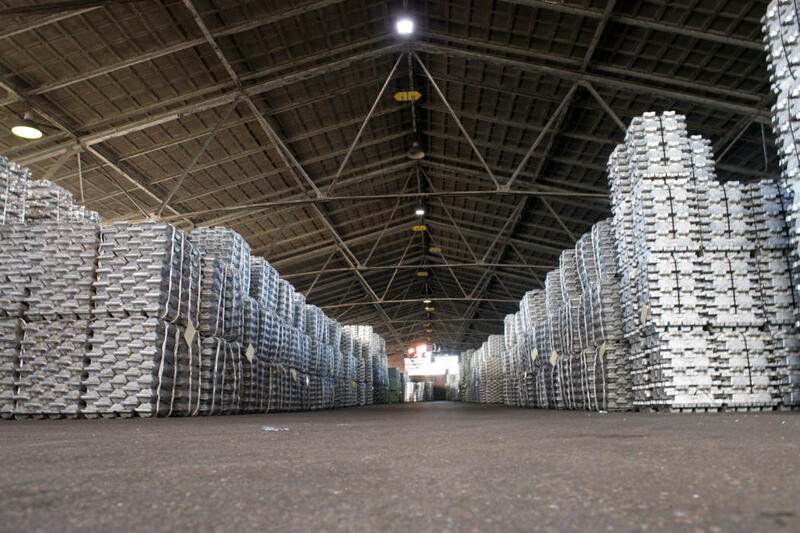 quality warehouses. 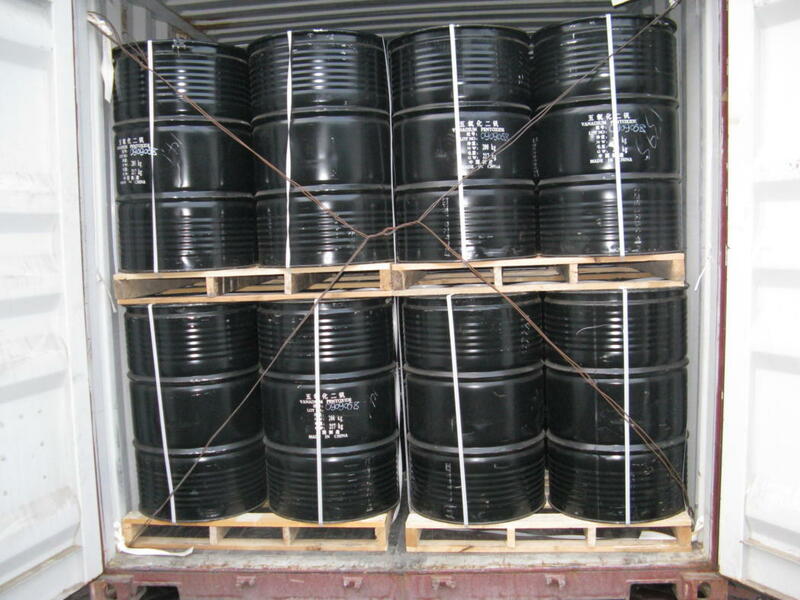 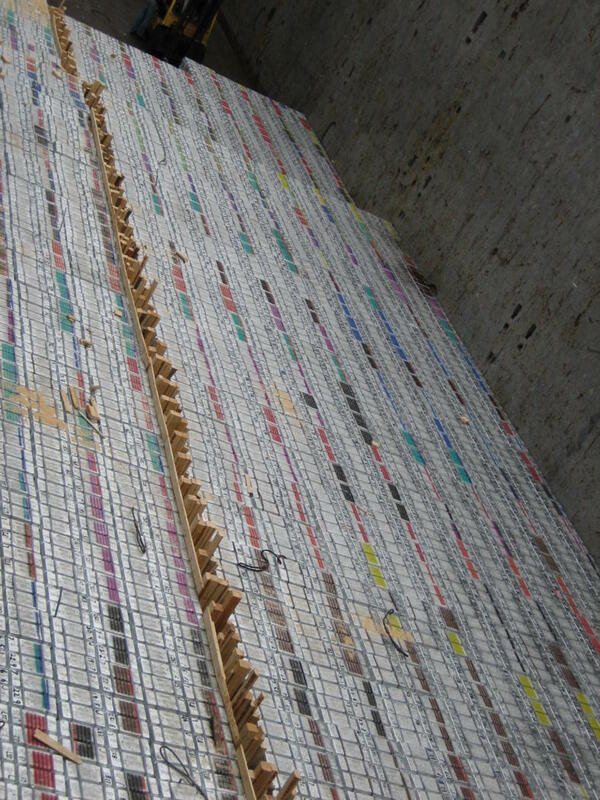 If these goods arrive or are shipped out in containers we can offer you excellent possibilities to quickly strip or stuff the goods.